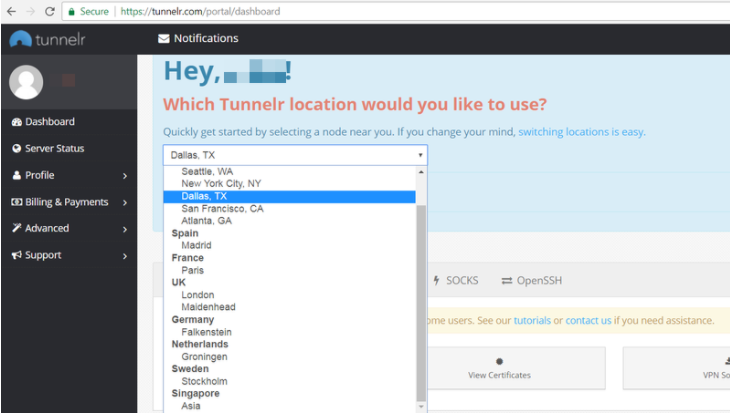 Tunnelr VPN is a US-based company offering affordable plans, a roster of 15 servers in 9 countries, support for OpenVPN, a free trial, no data caps, up to five simultaneous connections, and access to Netflix US. On the surface, Tunnelr looks good, and it performed well in my tests, but lack of live support, DNS leaks, and above-average setup difficulty – as well as somewhat vague logging policy – make it a tough sell. Tunnelr VPN offers a free trial. No payment details are required – you just need to sign up using your email, and you’re up and running in a matter of minutes. It’s hard to say how long the free trial is supposed to last because, in my tests, I got it for less than 12 hours. Their FAQs say you can ask for an extension, but keep in mind the free period is short. After the trial is over, you can upgrade to their paid plan, which comes in monthly ($6.95), bi-annual ($35.88), and annual ($60) subscriptions. You get unlimited bandwidth and five simultaneous connections for your subscription. Their refund policy is vague. It’s there, and you can request a refund, but you’ll have to sort it out with their support on an individual basis. They will want to fix whatever technical issues you might have first, and if they can’t, they will refund your payment. Tunnelr accepts payments made via PayPal, credit cards, and Bitcoin. There is no software as such with Tunnelr VPN. Instead, they offer a set of instructions on the manual setup of all supported protocols like OpenVPN, PPTP, OpenSSH, Socks on various platforms. I had no difficulty finding my setup instructions and the OpenVPN configuration files generator. Tunnelr VPN didn’t choose the most straightforward setup, though. At first glance, it is easy – download the OpenVPN bundle, import the config files, and you’re all set. All you need to do is submit your login and password combo the first time you connect to a server. But it appears you have to repeat the same procedure for every server you wish to use. That part wasn’t immediately clear, but the corresponding FAQs section cleared my doubts. You need to go back to the config file generator, choose the server from the drop-down menu, download the OpenVPN bundle again, and import it. Now you can connect to more than one server. This is not the most challenging setup I’ve seen, but it’s not the most user-friendly, either. You have to repeat the same steps for your mobile device, and install the OpenVPN Connect app. I like the ability to rely on open-source software, but if you’re only beginning your VPN journey, the setup might feel intimidating. There is no live chat support – you can resort to their FAQs and the ticketing system. I appreciate the clean UI of their website and customer’s dashboard, but I certainly don’t appreciate how they obscure some crucial information you want to know when assessing a VPN. With all of that in mind, I appreciate the free trial, but I feel uneasy about subscribing to a paid plan. There is nothing special to mention in this section. There is no kill switch or a way to tweak the encryption and the protocol. Everything has to be done via manual setup, so you can’t just switch from PPTP to OpenVPN with a single click. The small speed drop is, perhaps, due to the weaker Blowfish encryption. These results are disheartening since DNS leaks make it hard to recommend the VPN to the privacy-paranoid. 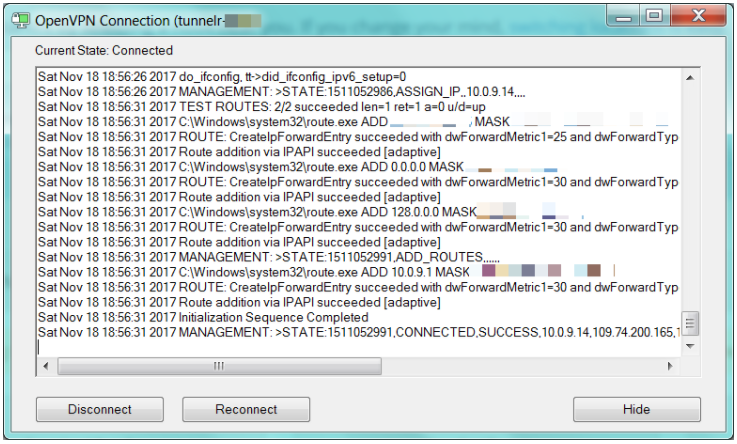 As far as security is concerned, Tunnelr VPN supports OpenVPN. You’d be hard-pressed to find information about their encryption, but a little digging revealed they deployed Blowfish, 2048-bit, 509 keys, and SHA1 for OpenVPN. L2TP deploys AES-256 and AES-128. Blowfish is not the latest and greatest of them all, but it allows for better connection speeds. You just need to set your priorities right – if you need a VPN for watching Netflix, Blowfish is fine. But if airtight security is your goal, Tunnelr VPN might not be the optimal solution for you. I wonder what the “bare essentials” are logged then? I’m assuming it’s the connection logs, but I certainly don’t appreciate the ambiguity. In fact, their US jurisdiction and the lack of transparency about it raises legitimate concerns while the non-binding boilerplate “we have gone to great lengths” to protect your privacy isn’t persuasive. I couldn’t find any information about P2P other than the “no data caps” feature. Tunnelr VPN does something very few VPN providers currently can do – it unblocks Netflix US (for now). 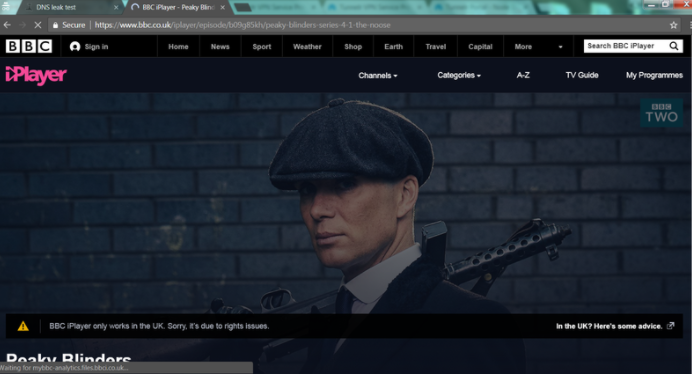 At the same time, it failed BBC iPlayer’s VPN test. 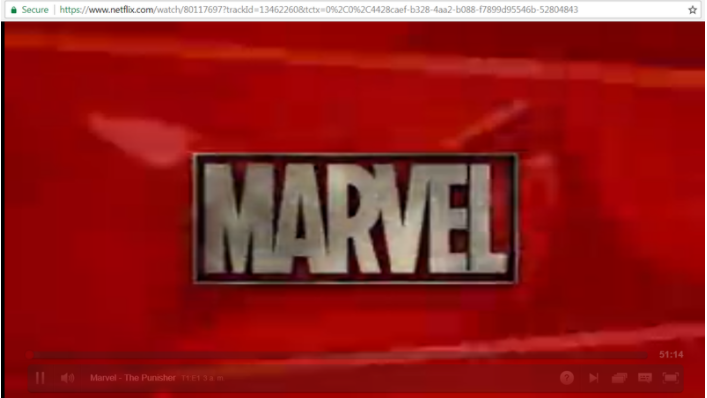 So, the results are inconclusive if you’re looking for a VPN that would work for all of your streaming needs. It’s wallet-friendly, too, but that’s about all of its virtues. It’s hard to set up, and there is no live chat support. The logging policies are vague, and the provider is based in the US.